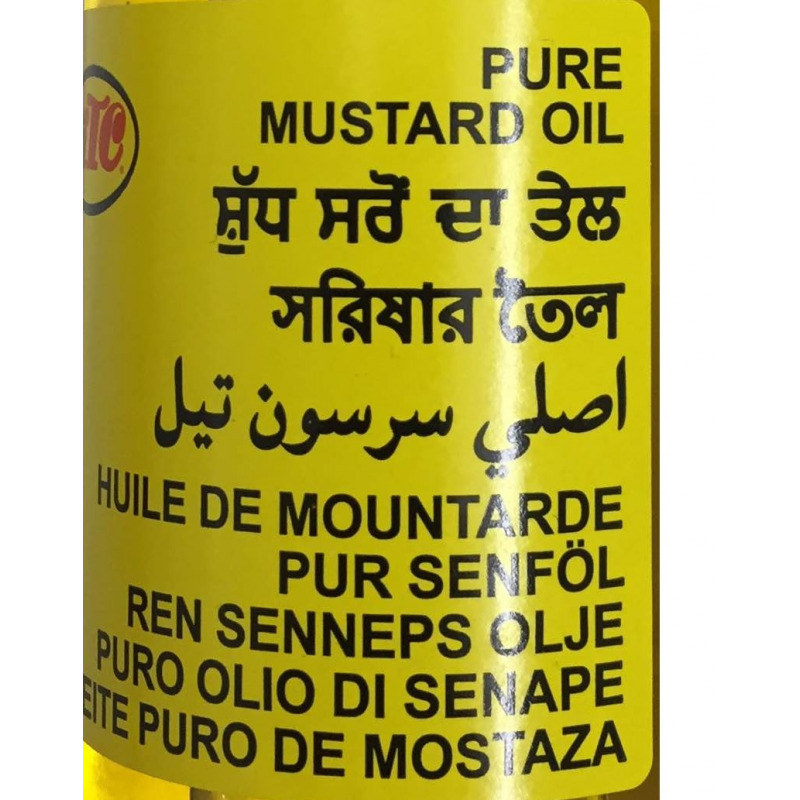 Mustard oil is extracted from fresh mustard seeds and has a strong aroma and flavour. Benefits and Uses - Mustard oil is also used as a massage oil for the skin and scalp. It helps hair growth, prevents hair loss and premature greying. - It is used to light ‘diyas’ or lamps made out of mud during Diwali. Mustard oil is extracted from fresh mustard seeds and has a strong aroma and flavour. 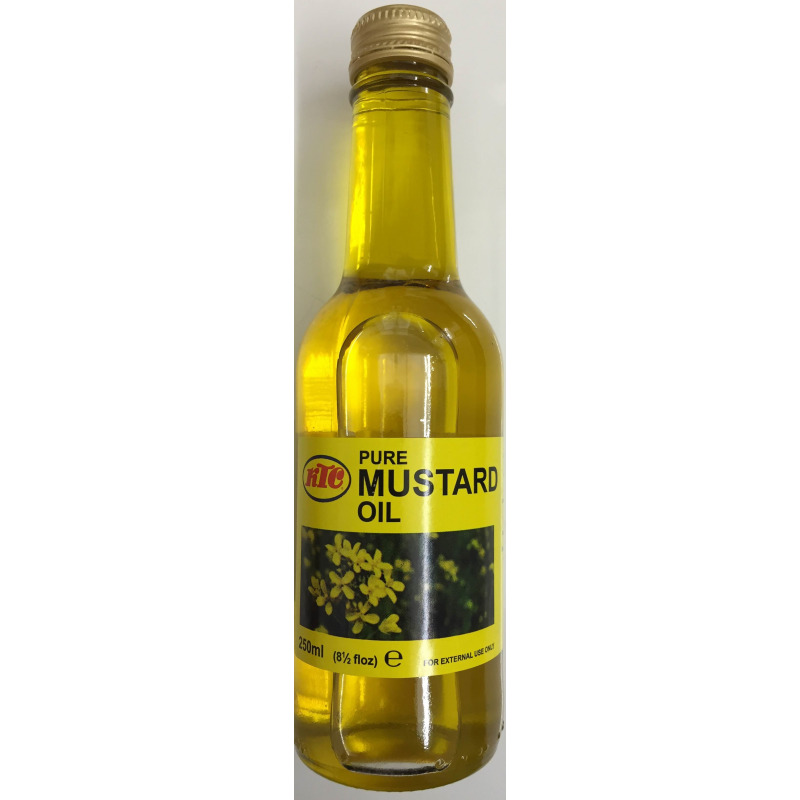 - Mustard oil is also used as a massage oil for the skin and scalp. It helps hair growth, prevents hair loss and premature greying. - It is used to light ‘diyas’ or lamps made out of mud during Diwali.